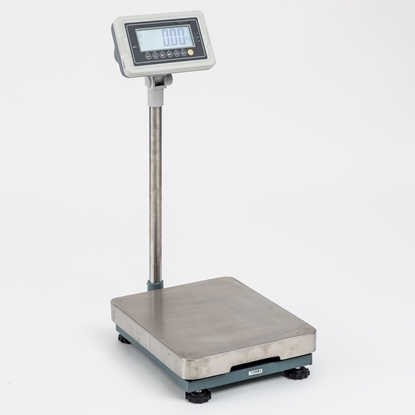 Heavy duty scales to weigh bulky products. This product is ideal for warehouse applications where quick and accurate pallet weighing is required. 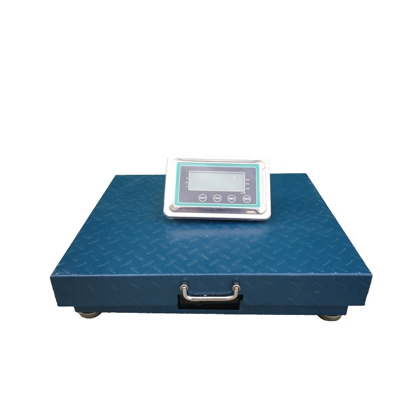 These wireless heavy duty scales allow for the display unit to be wall mounted, approximately 10 meters away from the scale providing more room to weigh and price items on the tray. These trolley scales help to increase your warehouse efficiency by allowing your staff to pick, weigh and move products all at the same time. And with a heavy duty steel tray and a huge 500kg capacity it’s perfectly built to withstand rough treatment in busy warehouses. 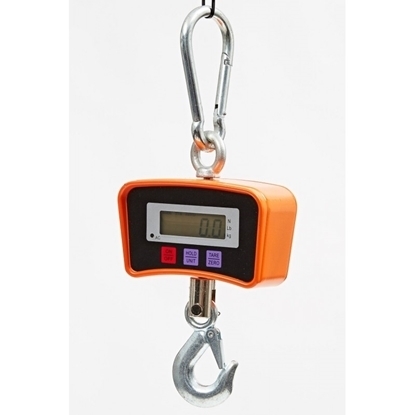 These lightweight hanging scales suit a wide variety of applications. Features and easy to read digital display and excellent battery life. Copyright © 2019 Arrow Warehousing. All rights reserved.